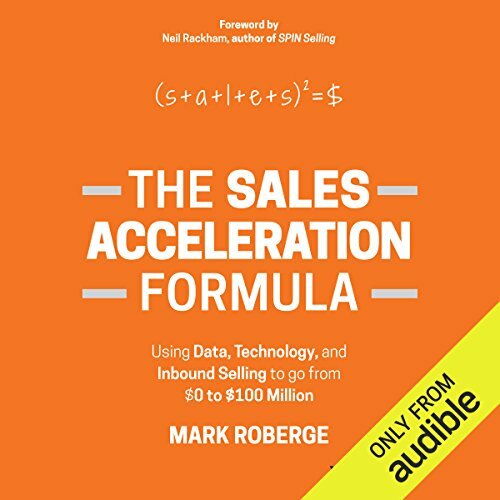 Use data, technology, and inbound selling to build a remarkable team and accelerate sales. 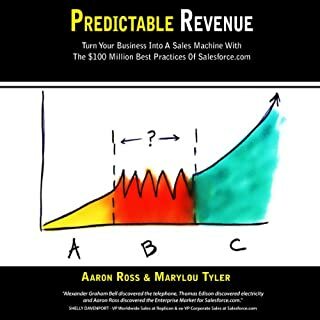 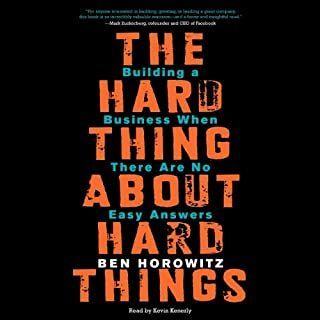 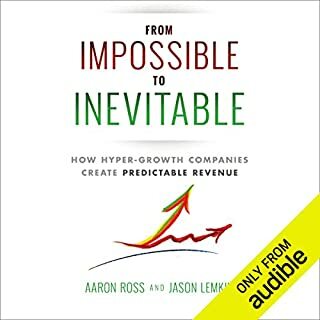 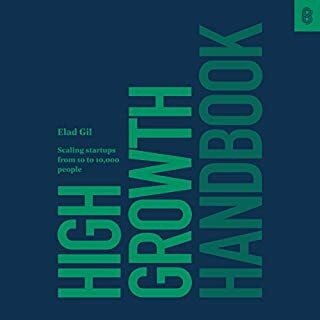 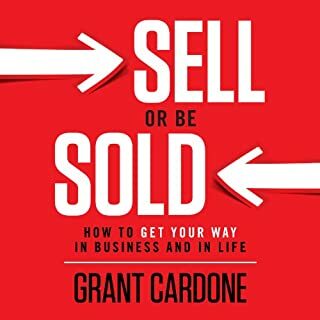 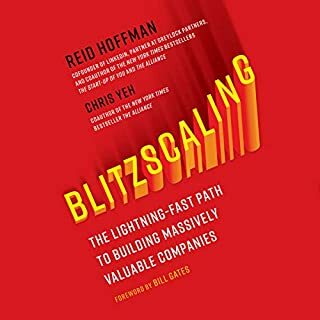 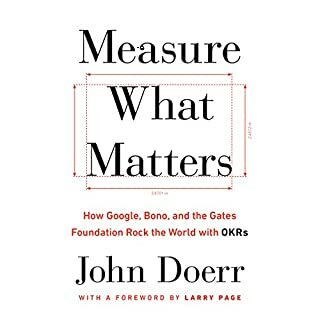 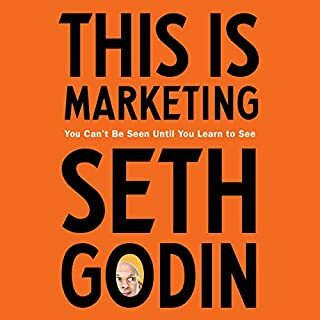 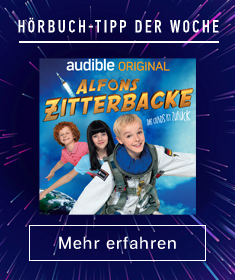 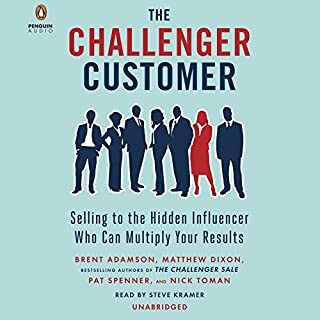 In this audiobook he reveals his formulas for success. 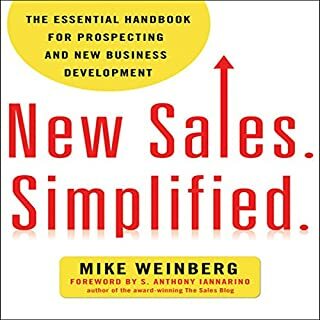 Listeners will learn how to apply data, technology, and inbound selling to every aspect of accelerating sales, including hiring, training, managing, and generating demand. 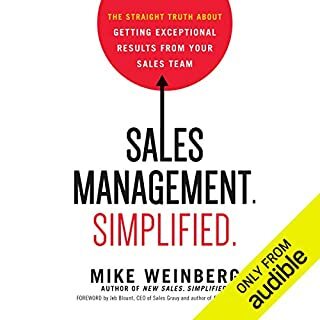 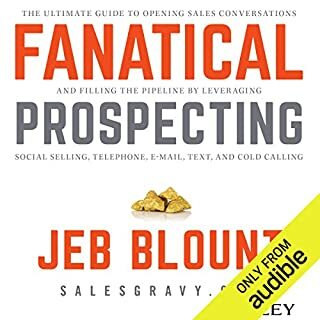 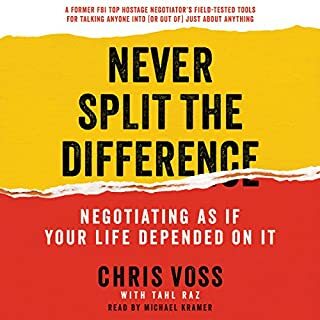 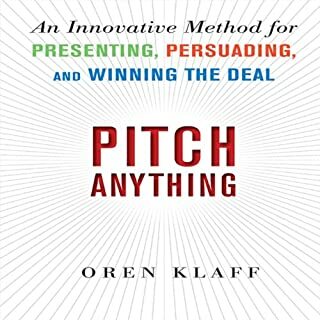 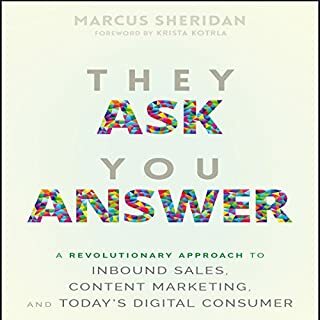 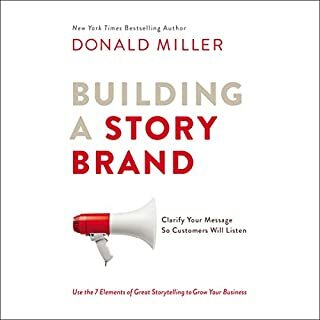 ©2015 HubSpot, Inc.; Published by John Wiley & Sons, Inc., Hoboken, New Jersey (P)2015 Audible, Inc.